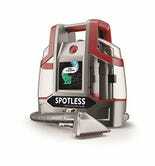 By virtue of it being a handheld unit, you probably wouldn’t want to use this Hoover carpet cleaner to clean an entire carpet. 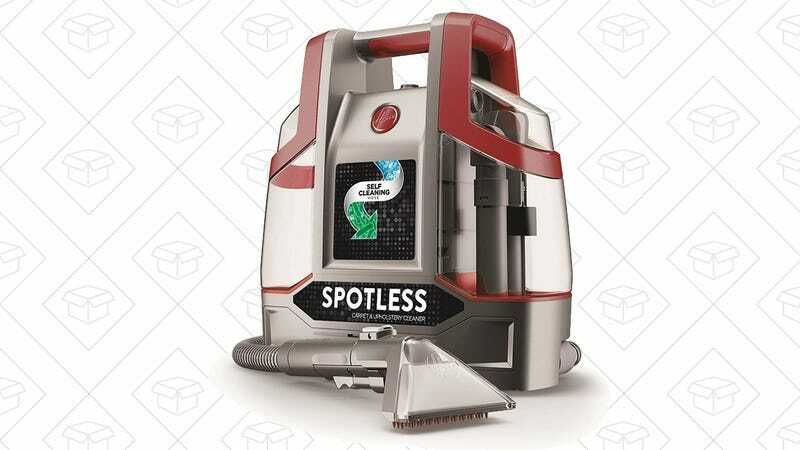 But it’s perfect for furniture and spot-cleaning stains out of rugs, and at $66, it’s within a few bucks of its best price ever. Assuming you’ve got the space for it, that sure beats renting one from the grocery store every time you spill a glass of wine.